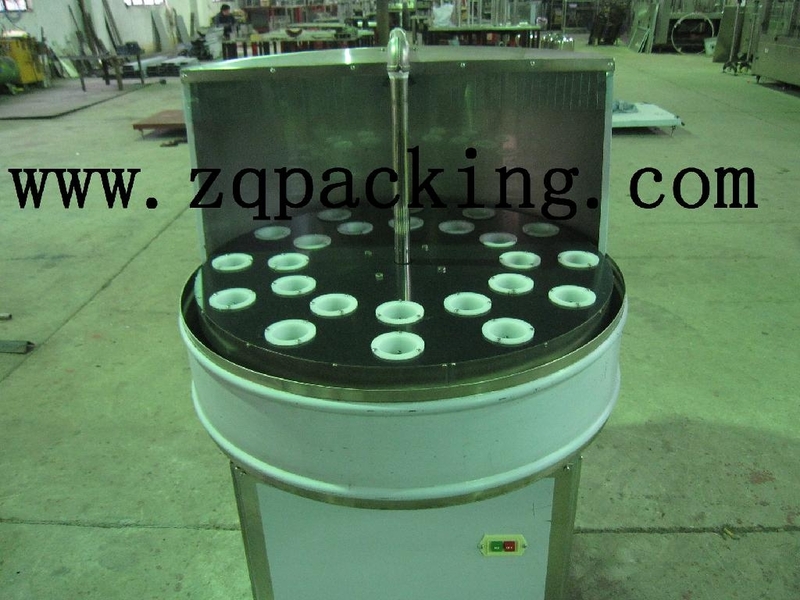 This semi-auto bottle washing machine is mainly used for washing round/cylindrical plastic or glass bottles. Labor put bottles in the washing stations, machine revolves bottles. Easy to operate & maintain.